The all-new S5000 series is looking to implement a push-to-pass system when it debuts next year, in a bid to ensure there will be genuine wheel-to-wheel racing. 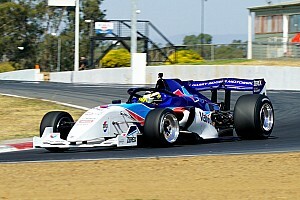 The single-seater category is now in its final stages of preparation ahead of a 2019 launch, having cleared a safety-related roadblock with the Confederation of Australian Motor Sport by switching to a current-spec Onroak-Ligier tub. The first chassis has already landed in Melbourne, with testing set to begin later this year. Looking ahead to the racing product for next year, series organisers are now considering adding a push-to-pass feature to help promote overtaking. 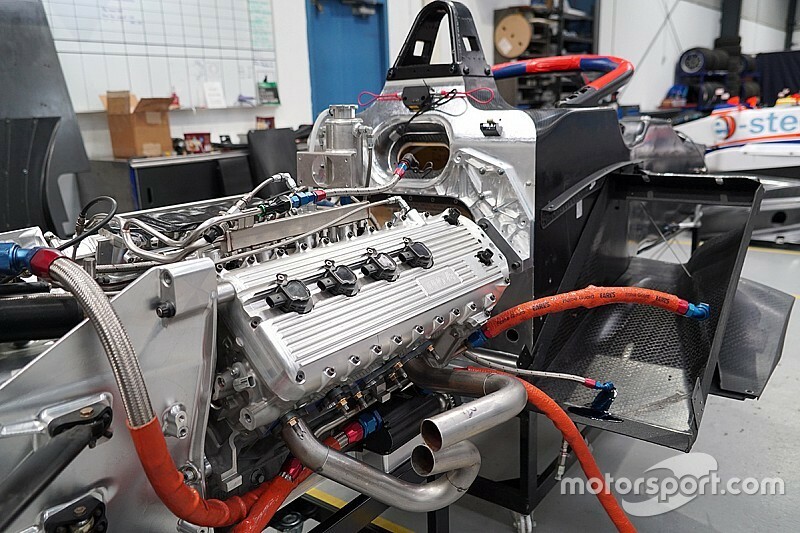 The centrepiece to the plan is an update to the five-litre, 560-horsepower Ford 'Aluminator' V8 engine which includes more grunt and more revs. 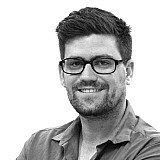 That is likely to be used as a limited reserve for overtaking, series creator Chris Lambden preferring that over a DRS-style system. 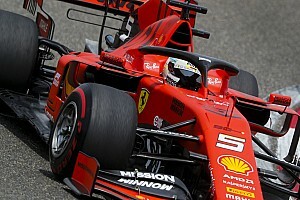 "The modifying [of the engine] is done in Australia," Lambden told Motorsport.com. "We end up with 560 horsepower, and loads of torque. I think it's about 450 foot-pounds. "Since we built this first engine, there's an improved-spec that's come along that does have a little bit more power and a few extra revs. We're going to kind of hold a little bit of that back, and we're looking to introduce push-to-pass, because that's a good thing for the racing. 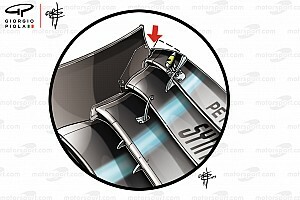 "I'm not really into rear wings that move and all that kind of stuff. IndyCar uses push-to-pass, and we think that will work well for us." 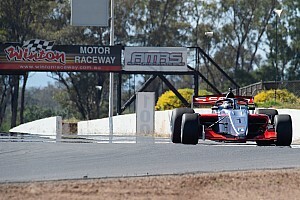 S5000 is set to run at a mixture of Supercars and Shannons Nationals race meetings next year. 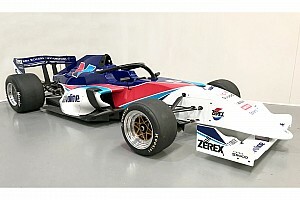 For a closer look at the first S5000 car, check out the video below.